We polled our community of digital marketers to learn about their favorite podcasts which have not yet made it mainstream. Here is what they said. Ever ask someone for a podcast recommendation? Like most other media recommendations, you’re likely to hear the same mainstream suggestions. Tim Ferriss. Dave Ramsey. James Altucher. Gary Vaynerchuk. These are all great podcasts and personalities that have reached “household name” status. But what about the deep cuts? The niche podcasts? The up-and-comers? Which podcasts are we missing out on by only tuning into the top of the charts? Like you, we’re always looking for a great new podcast to listen to at the gym or during our commutes. So, we polled members of the Databox Partner Program to learn which podcasts deserved more recognition in the digital marketing community. Here is what they said. 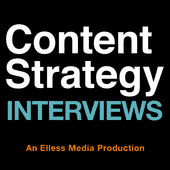 Quick Summary: Elless Media does some excellent interviews with top minds in the content strategy community — each episode of the Content Strategy Interviews Podcast is about 30–40 minutes long and covers topics as wide-ranging as technical communication, SEO, UX, marketing, and everything in between. Why I Love It: What makes this podcast so great is twofold — first, Larry really is interviewing some of the best folks out there. You’re not going to get fluff in this podcast — you’re going to get useful, actionable information that you can put to work in your own agency right away. The second reason I love this podcast so much is the breadth of content available. There’s such an incredible range of topics covered that you’re certain to find something useful and new in each episode. Definitely check it out — it’s making a splash. Quick Summary: You will learn how Databox makes internal decisions to grow their SaaS company. 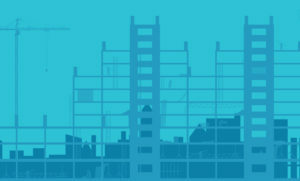 Also, you will hear from tech and agency leaders about how they address challenges as they try to grow their business. Why I Love It: I could listen to Pete Caputa and John Bonini all day. Heck, I would listen to Pete Caputa dispense gardening advice if he’d share it! I’m in the HubSpot Partner ecosystem and have recently discovered Databox and am very interested in the company and the people who work there doing great things! 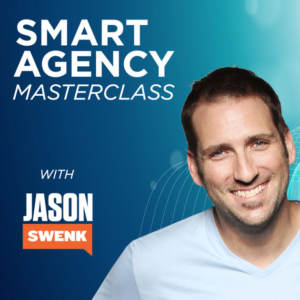 Quick Summary: The Smart Agency Masterclass is a weekly podcast for marketing agencies that want to grow faster and clients that want to know how agencies make decisions on behalf of their clients. 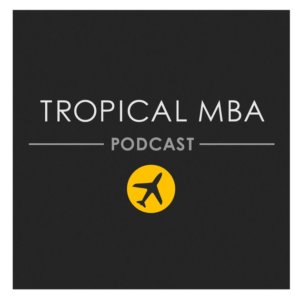 They interview amazing guests from all over the world that have the experience of running successful businesses and will provide you the insights you need. Why I Love It: I want to learn from agency leaders who have done it before. I’m eagerly devouring past episodes and look forward to the insights from future ones. 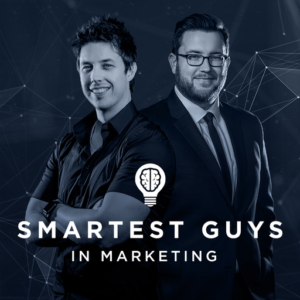 Quick Summary: The Smartest Guys in Marketing is the best show on the planet for client businesses to learn about traffic, funnels, sales, conversions, and marketing coolness. Chris and Taylor are the founders of Traffic and Funnels, a digital marketing consultancy helping you get paid clients from cold traffic, daily. Why I Love It: I love the dynamic between the hosts, Taylor Welch and Chris Evans. They always sound like they’re having a blast running their business. And the content they present on the show is fundamental. Almost all the information they present is about fixing your mindset as a business owner, as opposed to going over endless tactics. 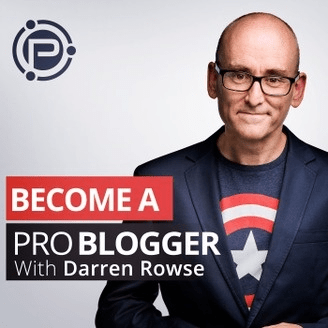 Why I Love It: I first heard of the ProBlogger podcast when I was digging around on the host’s photography website. At the time I was interested in both photography and blogging and it seemed like the perfect marriage. The podcast is awesome because it discusses concepts that are applicable to all facets of digital marketing, not just blogs: content creation, UX, social media advertising, branding, etc. I definitely recommend checking it out. Quick Summary: It’s a parody of all things marketing, including a parody of experts, get-rich-quick marketing schemes, and so on. Hilarious, from start to finish. Why I Love It: I can’t stop laughing. Quick Summary: It has lively conversations, candid insights, & bold advice for proudly #unemployable people who are primed for real prosperity and fulfillment. Why I Love It: They take you through the journey of these successful outliers, give you actionable steps and actions to help you with your own ventures, and inspire you to take massive action. They offer unique perspectives, help you identify opportunity in opposition, and encourage you to never give up. Not the same old format and peppered with humor. These people are being real while sharing their unreal success stories. Love it! Quick Summary: This is a kind of online business/ marketing / nomad lifestyle podcast. Episodes feature case studies and interviews, ranging from 15 min. to a full hour. Reselling products online in your own store, among others. I like that the hosts go into detail, and don’t skip over the important everyday steps on the journey towards success. It’s a bit unique, but useful. Quick Summary: The world’s BEST strategies to start and grow your business, improve your productivity, and live a happier and more successful life. Hear from top performers in many industries — many who have never shared their tips publicly before. Explore topics like how to create an interesting life, building a 6-figure online business, behind-the-scenes of Tim Ferriss, and more. 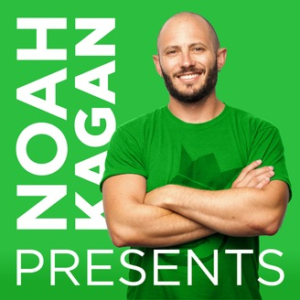 Why I Love It: Noah Kagan is one of the top marketers today, and I’ve been following him for years (somehow ended up on his email list and never unsubscribed as it’s valuable/actionable content & funny). 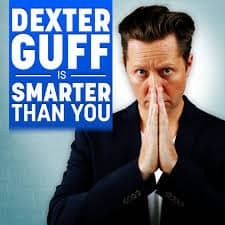 This podcast uses his energetic, funny, & insightful personality to discuss marketing & entrepreneurship with some of today’s top entrepreneurs. 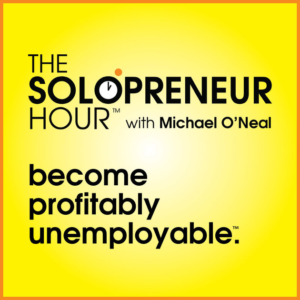 Great format and excellent info & advice to implement for my business. Quick Summary: This podcast teaches you how to do marketing the right way. Why I Love It: It includes honest conversations with top marketers about how to do marketing the right way. Louis and his guests talk about strategy and hands-on tactics. Quick Summary: The format is a one hour podcast, guests include Kevan Lee (Buffer), Andy Crestodina (Orbit Media) and Joe Lazauskas (Contently). 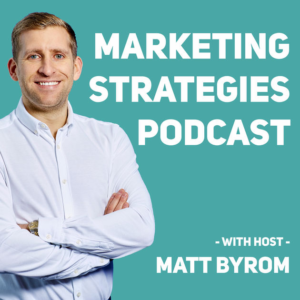 The host Matt Byrom speaks with expert marketers about the marketing strategies they have used to grow their businesses. Matt speaks with an expert marketer from a high growth company each week. He discusses the marketing strategies they have used to grow their business. The podcast covers marketing channels, tactics, campaigns, tools and methods they have used to generate leads, sales and happy customers. Why I Love It: There is so much information packed into one hour. There is zero fluff. Matt also provides a transcript of every podcast and the key questions answered. 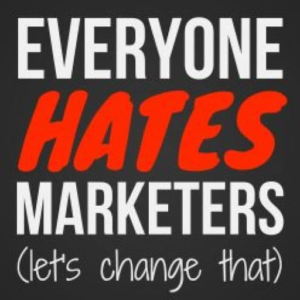 In my case, I love the podcast because I’m new to marketing and want to learn up-to-date strategies. It’s also useful for seasoned marketers looking for new ways to improve their campaigns. As well as business owners who want to implement growth strategies for their business. 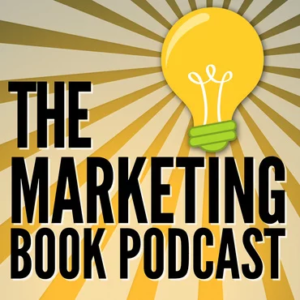 Quick Summary: Douglas Burdett interviews authors of books on marketing, weekly. 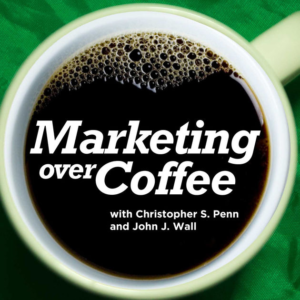 Why I Love It: t’s one of the most thoughtful pods on marketing available. The caliber of guests is high, as each is a subject-matter expert. The conversations cover key concepts in their respective books and serve as a great exchange of ideas. Quick Summary: They cover everything going on at the intersection of marketing and technology. Why I Love It: It always gives me tips that save me time and/or money and it has great author interviews! 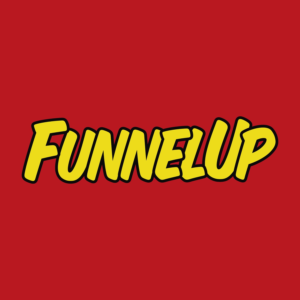 Quick Summary: Hosted by tech startup founders that have built multiple 7-figure traffic systems, Rich McIver and Andy Hagans, The FunnelUp Show is a digital marketing podcast that can turbocharge your company’s funnel. Why I Love It: These guys cover a different aspect of digital marketing (SEO, Link building, Facebook Ads, Email Marketing, LinkedIn Ads, etc.) each week, and every few episodes interview a high profile digital marketing guru. Their whole approach to digital marketing is practical over theoretical. Each episode teaches you new things you can actually do to drive more leads and a better ROI for my business. Quick Summary: Marketing School brings you 10 minutes of actionable marketing advice every single day. Get the right tips to take your business to the next level and get to work right away. 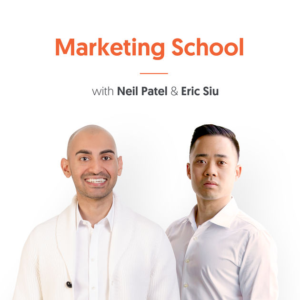 Why I Love It: Marketing School is a sweet and short podcast hosted by the best two marketers in the world. Get your daily dose of actionable up-to-date marketing tips and strategies! 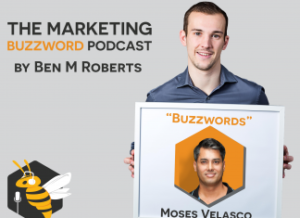 Quick Summary: The Marketing Buzzword Podcast is a marketing podcast hosted by Ben Roberts. It debunks commonly used marketing buzzwords. The podcast features expert marketers in a given field and demystifies these buzzwords in a way that is straightforward and can be understood by people at all levels of marketing, even beginners. Why I Love It: As a current undergraduate with little prior experience in marketing, I’ve struggled to make sense of all the marketing jargon out there. This podcast has not only made me a better marketer by teaching me invaluable skills and techniques, but it’s been massively helpful in helping me to understand buzzwords that I don’t understand. I highly recommend this podcast to anyone in marketing, as it is extremely insightful. Ben does an excellent job as a host, and the guests he brings on are extremely helpful. Quick Summary: Beyond Influential is a deeper look at the power of influence by talking to the thought leaders, entrepreneurs, and creatives who exercise that power. 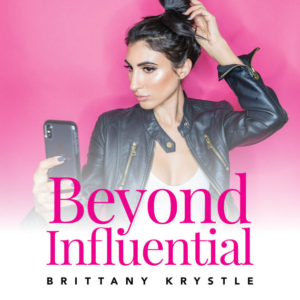 Hosted by personal brand expert Brittany Krystle, you will hear from the experts who have successfully unlocked the secrets of industry influence. Why I Love It: Brittany’s interviews are fantastic, she has a great understanding of how to ask the right questions and get people to open up. Not only does she bring on excellent guests who are experts in their field, she also shares her own experiences as a marketer. Each episode will entertain you, teach you something new, and provide you with actionable takeaways. 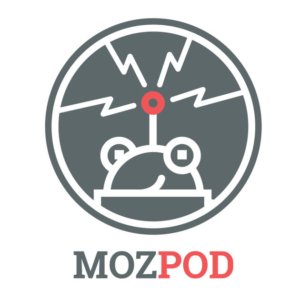 Quick Summary: MozPod was launched late last year – the free SEO podcast from Moz. It covers both basic and advanced topics in the world of digital marketing, and its episodes offer a ton of actionable advice to modern-day marketers. Why I Love It: It showcases the works of some of the most brilliant minds in the digital marketing space. And Moz has been known to be a brand that’s really focused on delivering high-value content to its audience. They’ve been really consistent with their video and text-based content, and their new podcast is certainly capable of offering the same value! Are we missing any great podcasts? As we said, we’re always looking for more listening material, so drop your recommendations in the comments section. And, if you are trying to become a guest on any of these shows, check out our guide to podcast interview marketing to learn which ones might be the best fit for you.